RoboBusiness is North America’s leading robotics conference and expo for the development, commercialization and implementation of robotics. 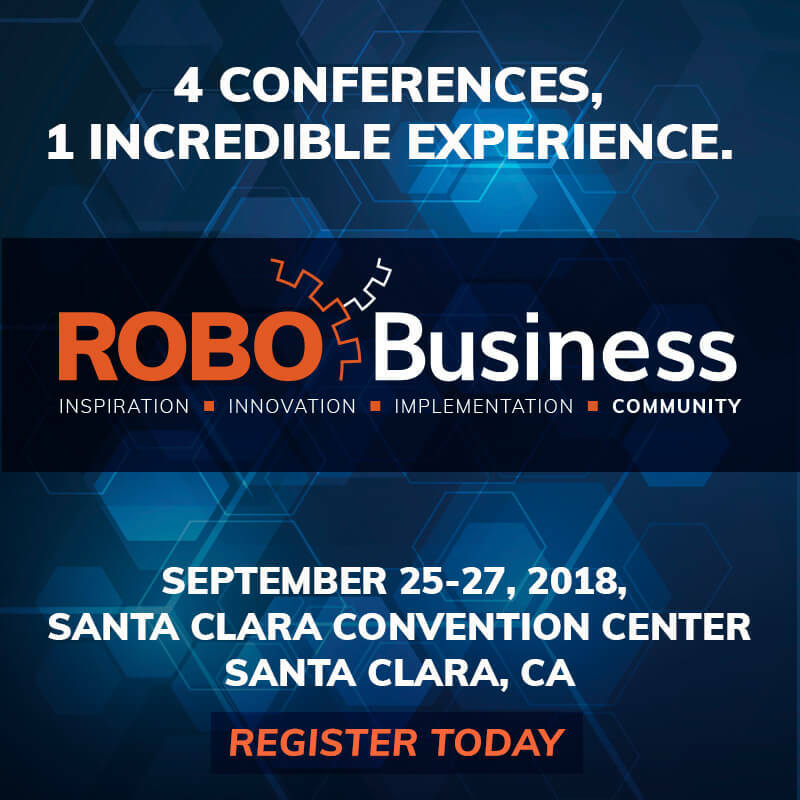 Join Manex at RoboBusiness this September. Produced by Robotics Business Review, this is the event the industry looks to for actionable intelligence on where the industry is moving and how to respond. Widely respected for innovative approaches, formats and audience quality, RoboBusiness serves the entire robotics ecosystem.